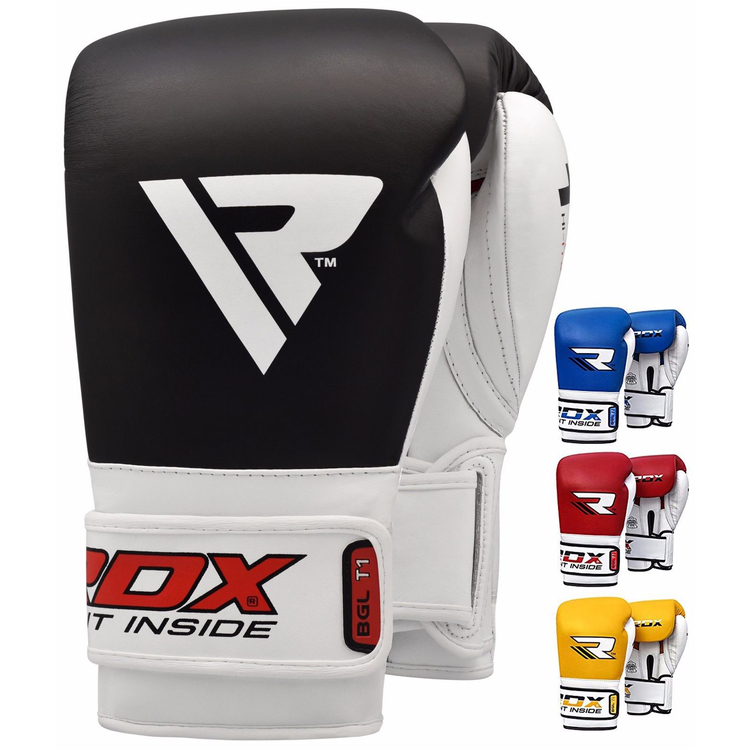 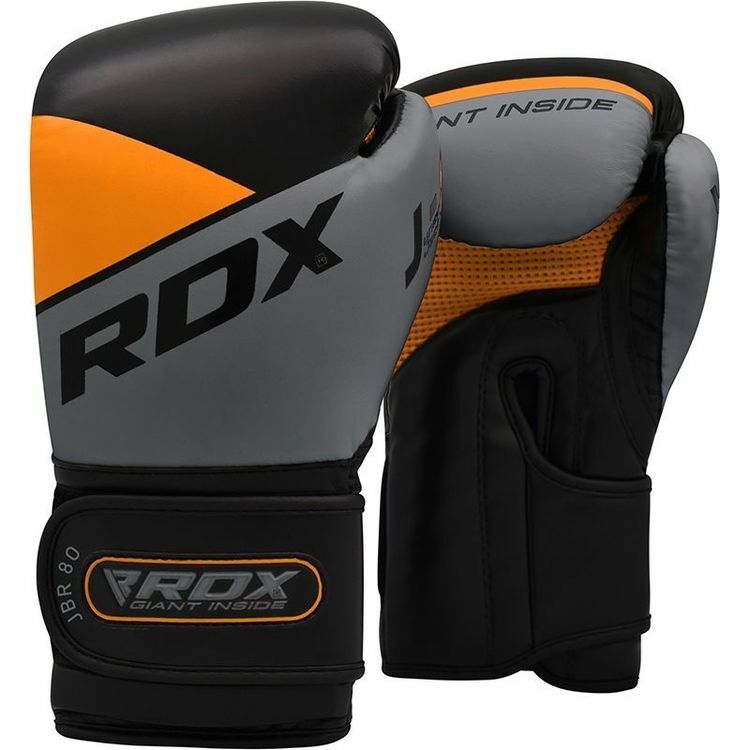 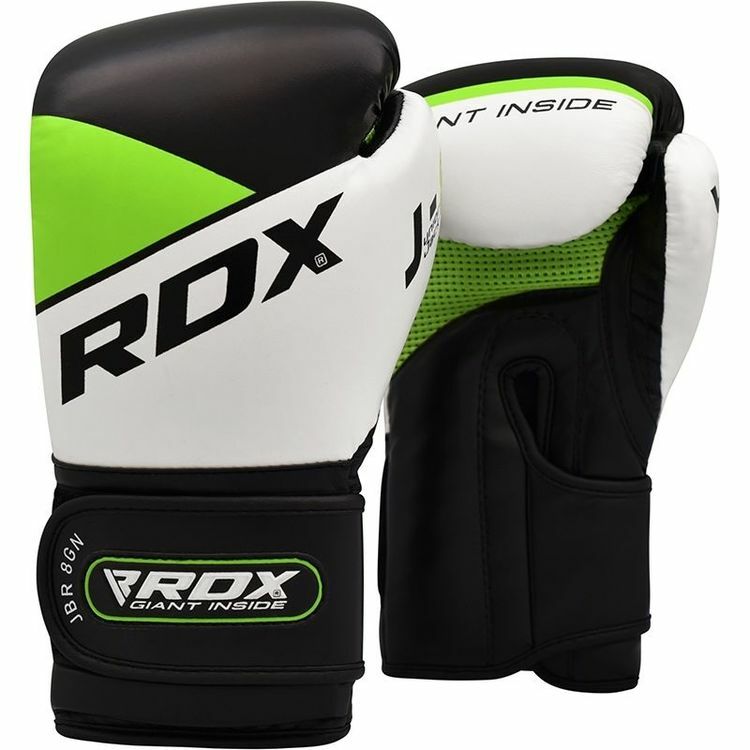 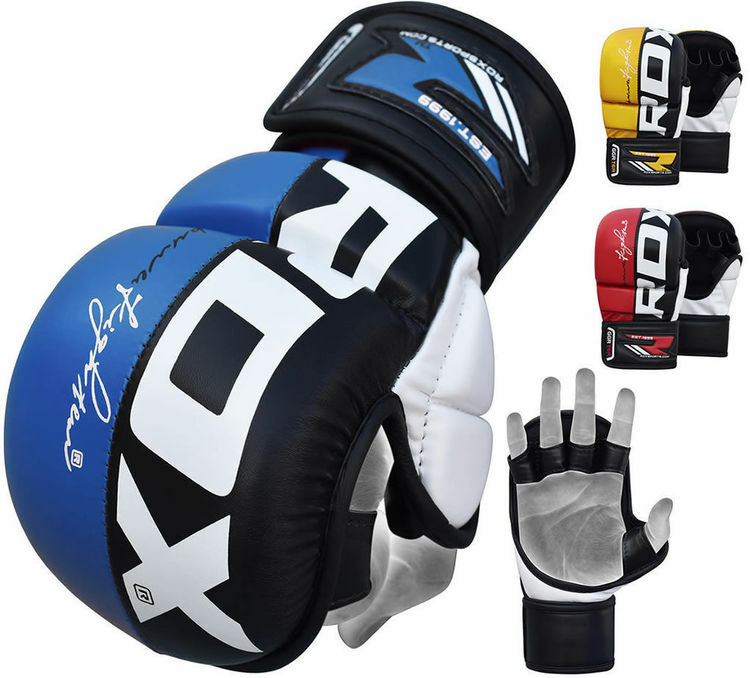 Our brand new kids boxing gloves are scientifically sound, long-lasting and highly affordable. 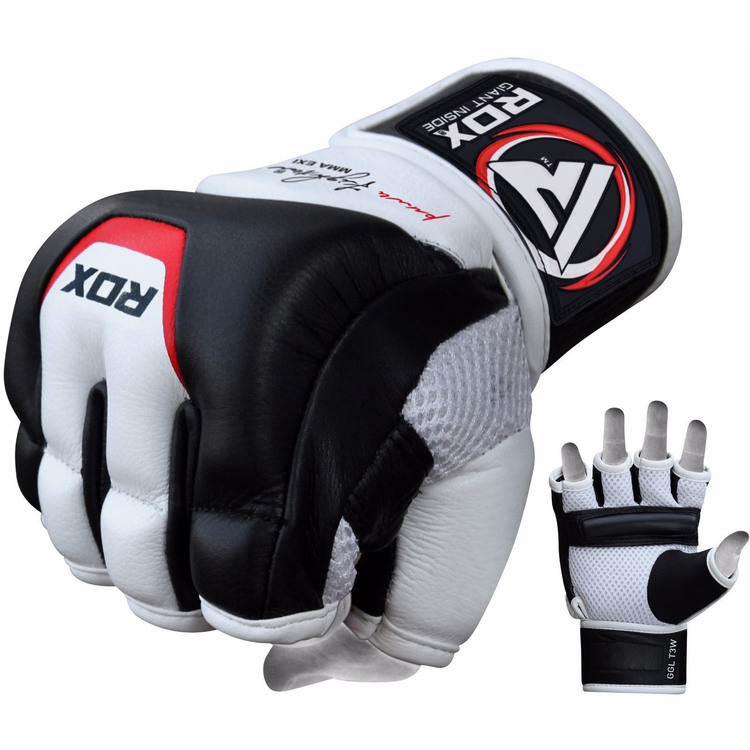 Its curved design deals with volatile impact molecule through our hi-tech padding that balances shock impact throughout the dome of the glove. 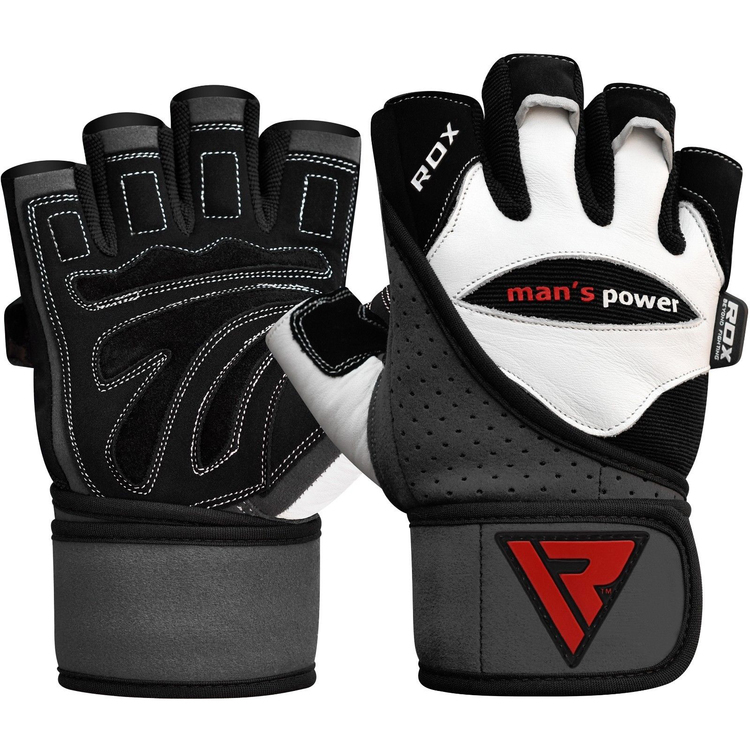 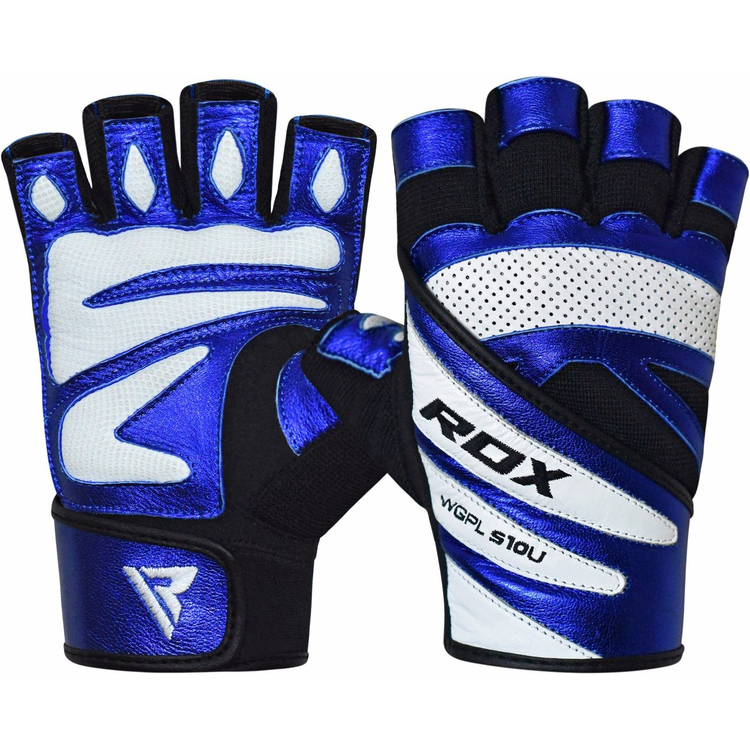 When added foam in palm is factored in, this translates to fully encompassed hand protection. 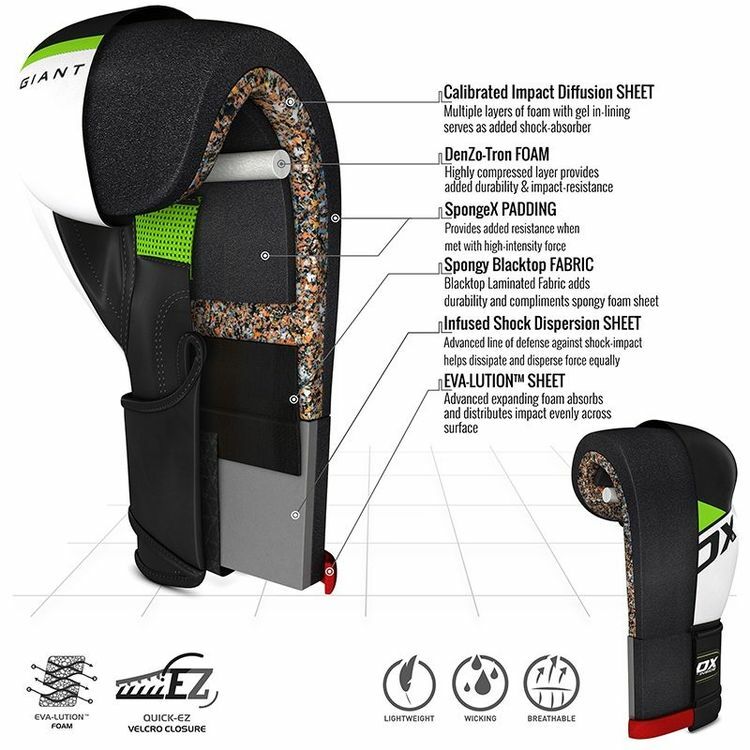 Shell Shock gel™ padding and Junior Jack mold combine to soften impact and consolidate charged molecules within its design – meaning total hand protection.